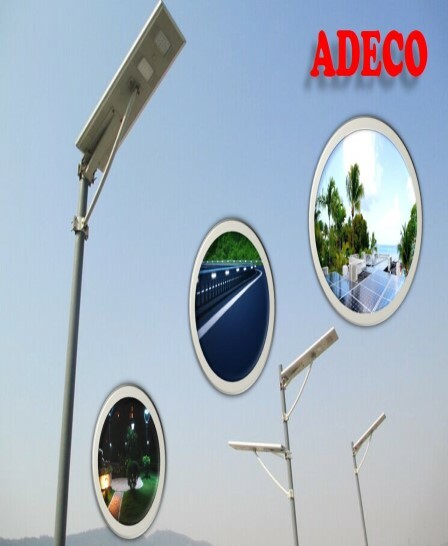 ADECO Project Engineering BV West Africa Ltd is as an industrial engineering company specialising in the design of projects, project installations, and maintenance of industrial & agricultural equipment. 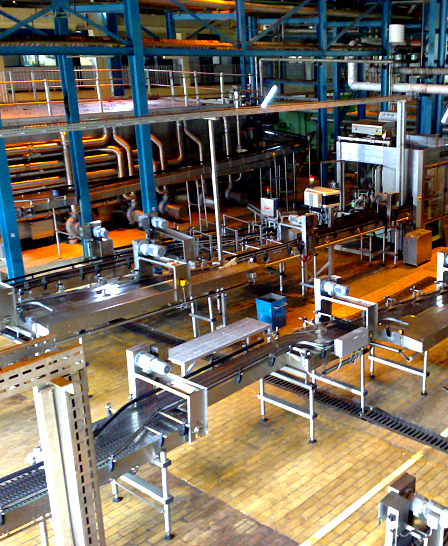 We install & maintain inspection and coding equipment for the food and beverage & Pharmaceutical companies. 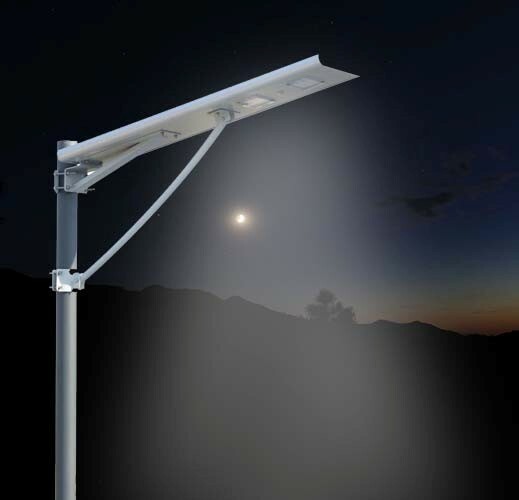 We are specialist in automation, and solar power installation and maintenance. 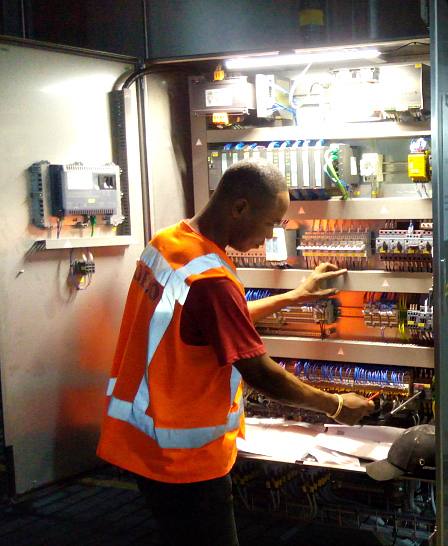 The company was founded to satisfy the need for specialized Industrial technical know-how in the maintenance and support of automated electrical & mechanical equipment in the rapidly growing Food and Beverage industry in the region. We put our customers in the heart of our business and we make sure to always exceed their expectations by always offering the best technology and expertise while delivering our services in very short response time. 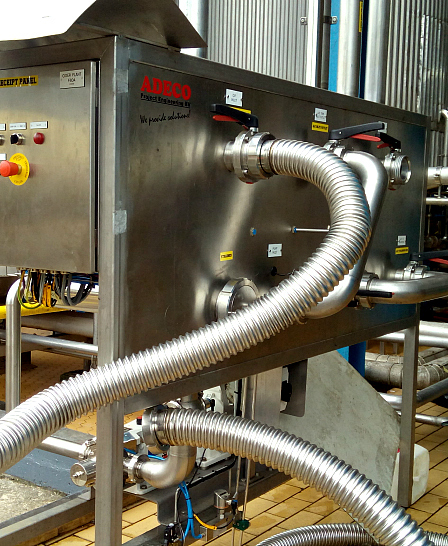 At Adeco, we ensure the appropriate safety rules & regulations are strictly followed to ensure that hazards and risks are identified, effectively managed and controlled at all times. We ensure safe work practices to prevent injuries or damage to self, equipment or the environment. At Adeco, we respect the rights of employees, partners and the environment while maintaining zero tolerance for non-ethical practices in any form. These are part of our values at all levels, having diverse business partners is vital to creating products for customers that cut across all spheres of life. © Adeco Project Engineering BV West Africa. All Rights Reserved.